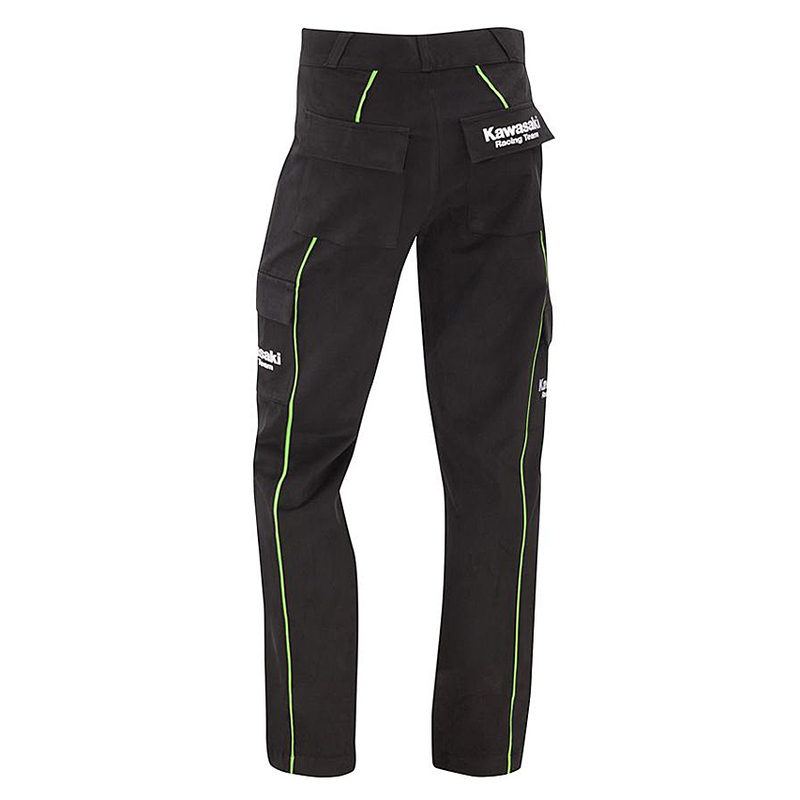 BeschreibungThese Kawasaki Racing Team pants are designed and styled for winners. They feature Velcro closure pockets on the sides of the legs and back with Kawasaki Racing Team embroidering. 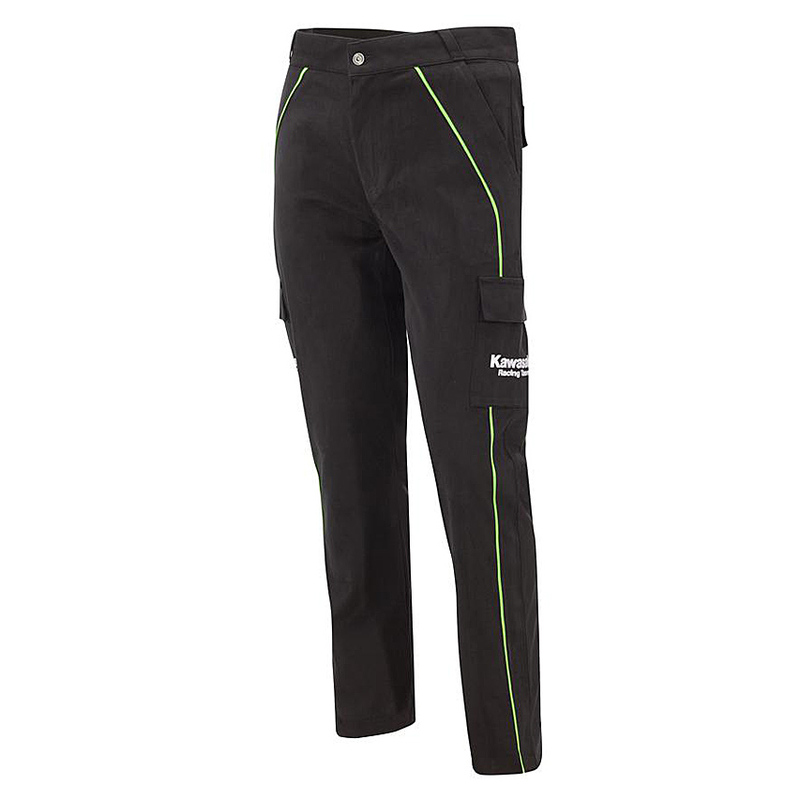 These Kawasaki Racing Team pants are designed and styled for winners. They feature Velcro closure pockets on the sides of the legs and back with Kawasaki Racing Team embroidering.